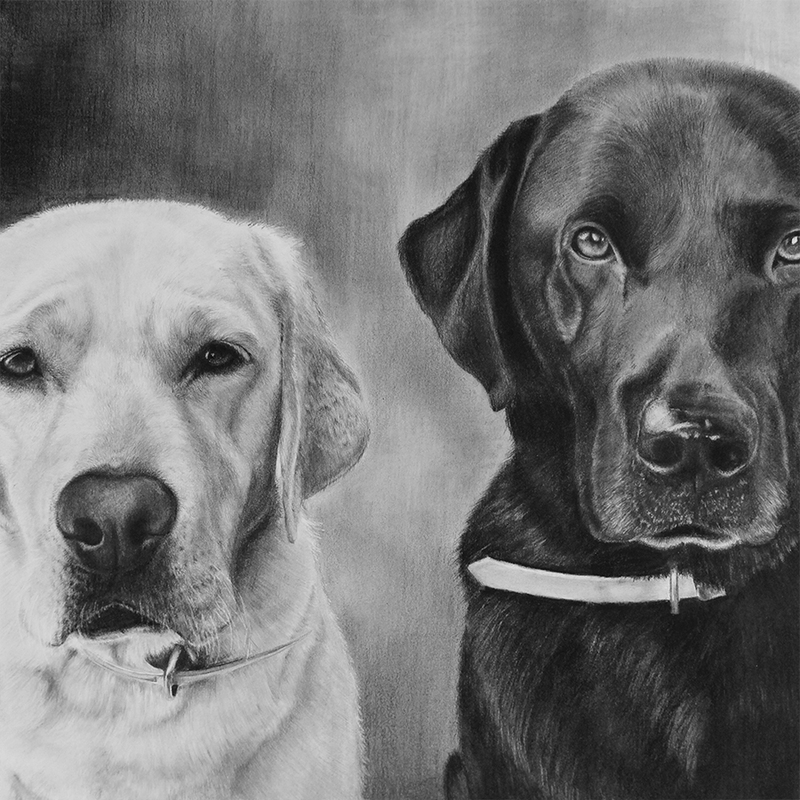 Welcome to my pencil gallery. 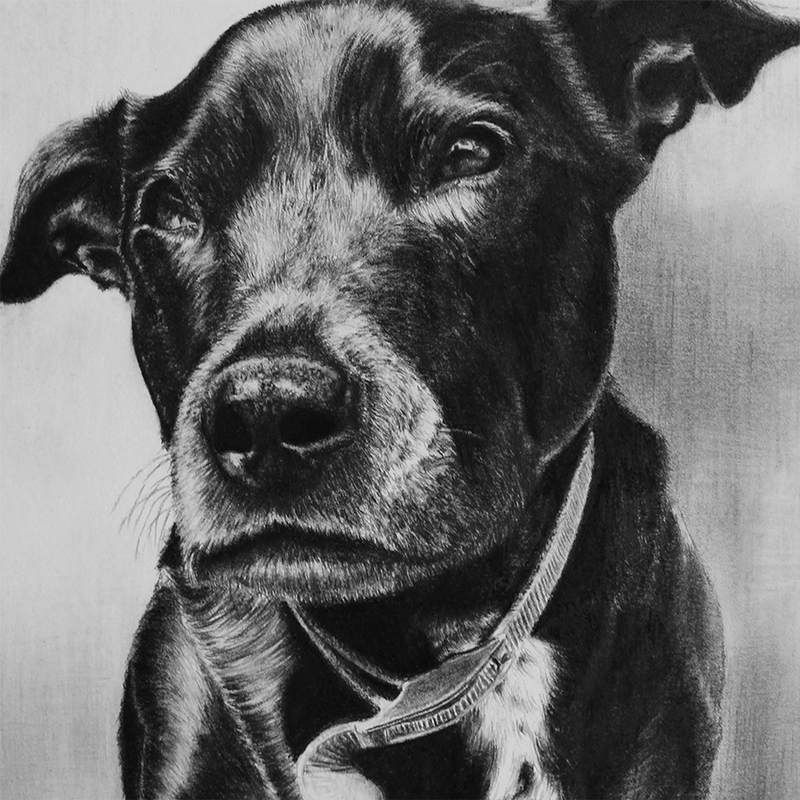 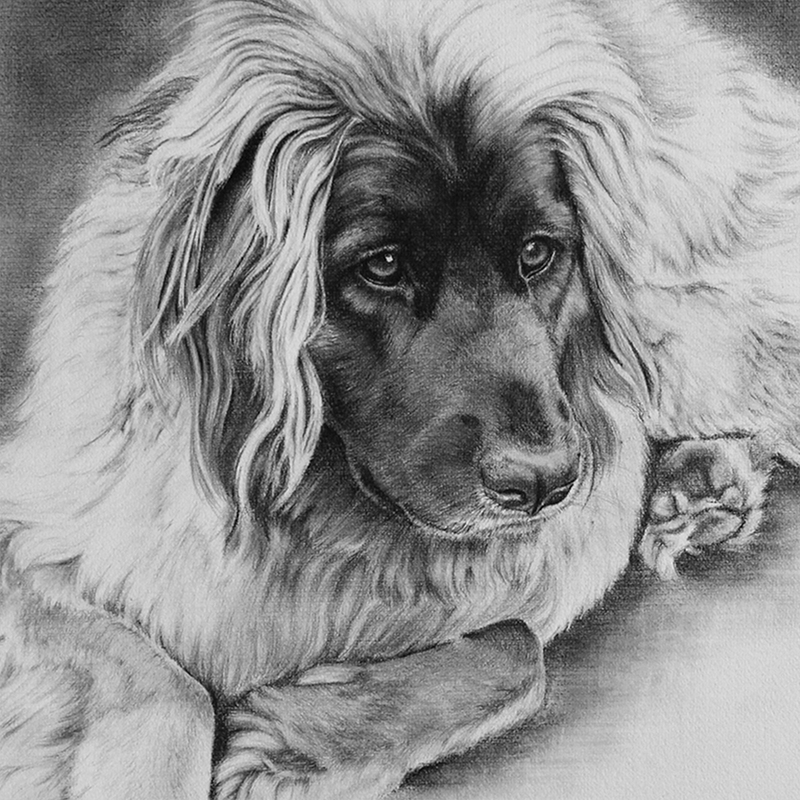 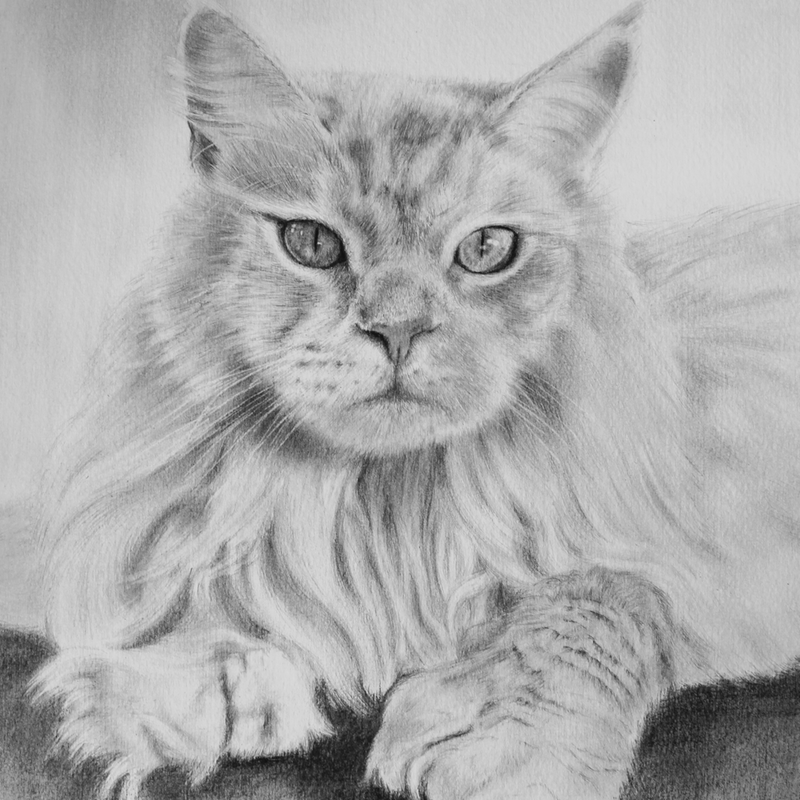 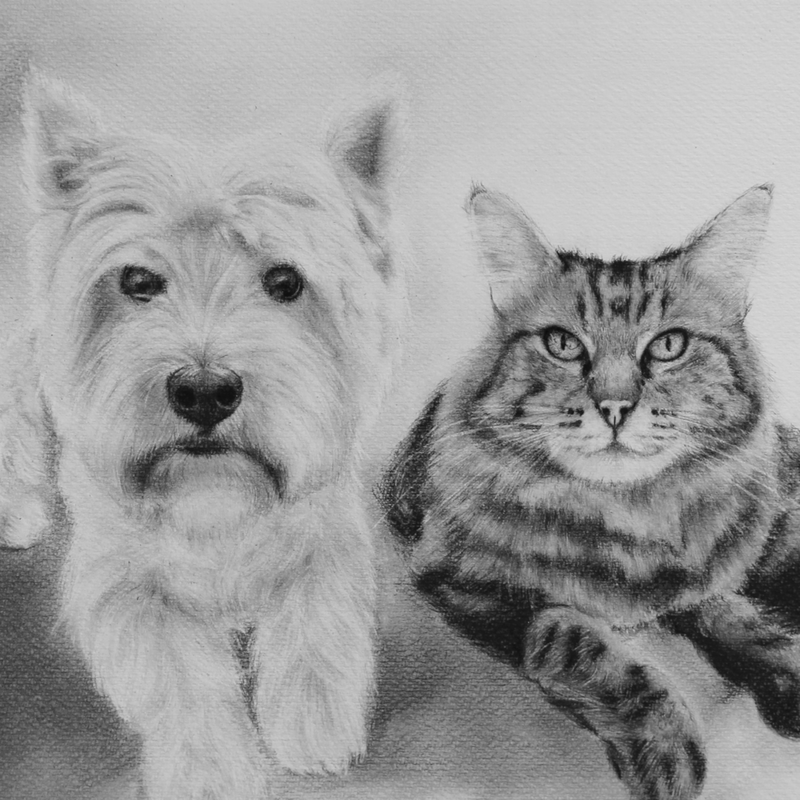 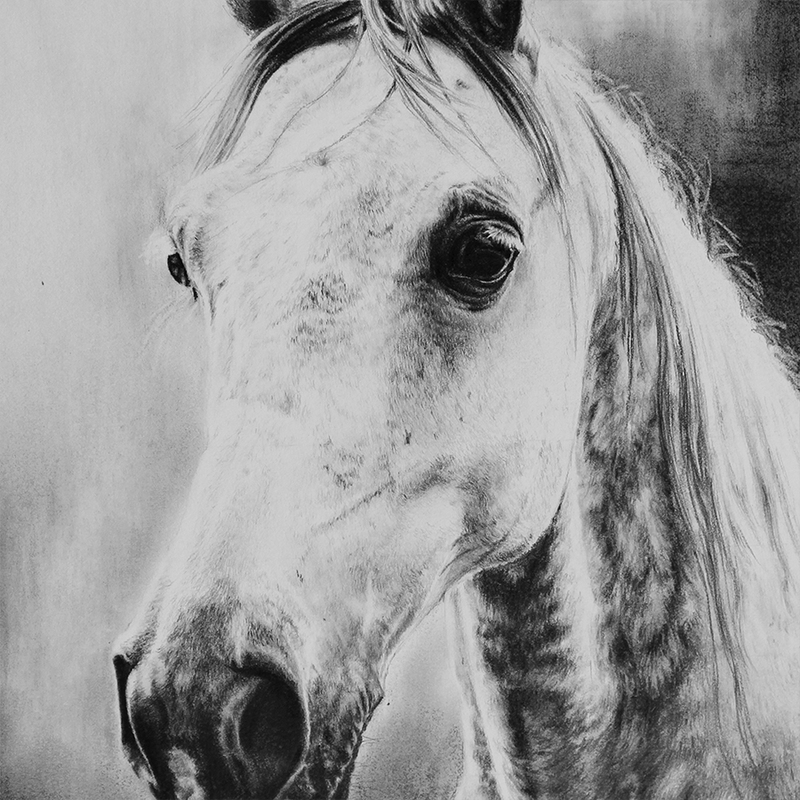 My most popular medium, pencil portraits are lifelike, yet have a soft feel to them. 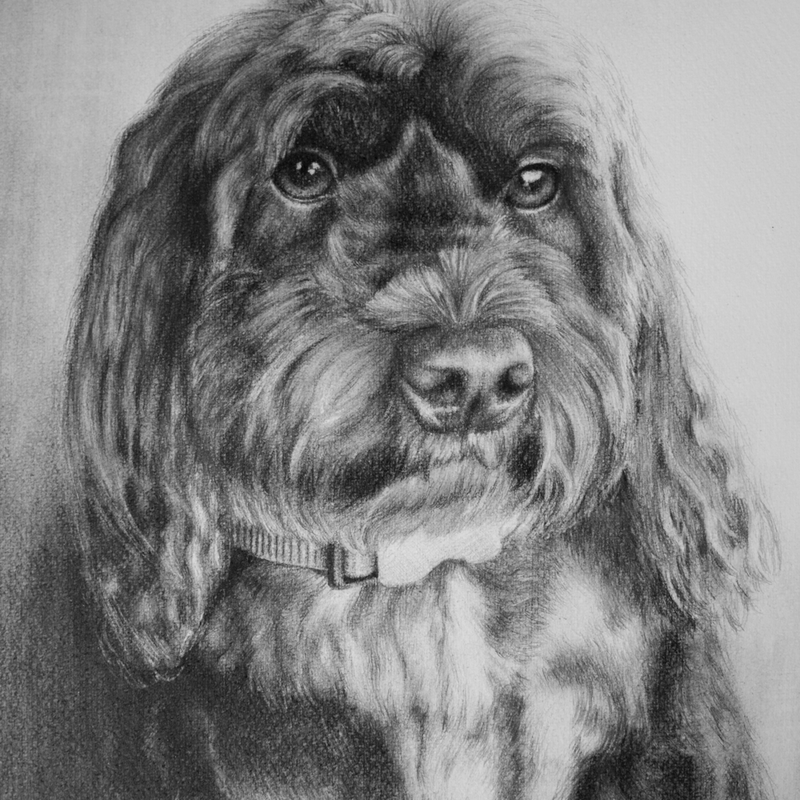 Please click on the thumbnails for full details about each portrait.